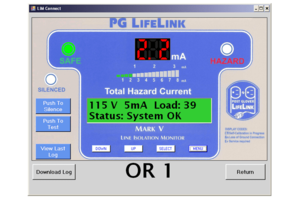 LIM-Connect™ Software complements the advanced features of the Mark V Line Isolation Monitor (LIM) by providing connectivity over your facility's standard Ethernet network infrastructure. 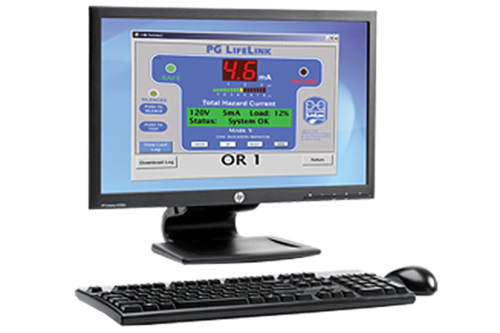 LIM-Connect™ remotely monitors and controls every LIM in your facility from a designated PC. 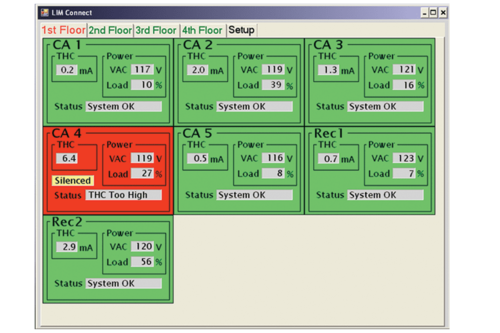 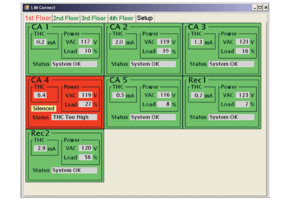 LIM-Connect™ Software provides a flexible solution for alarm notification, LIM management and testing, and collecting historical data for your facility’s entire Isolated Power System installation.